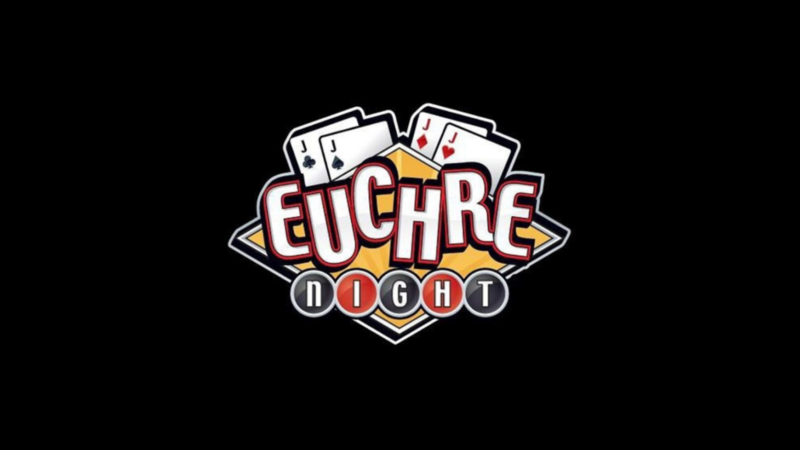 Join us for Euchre and dinner tonight! Special dinner buffet, plus a full menu! Come join the fun! https://mohicanhillsgolfclub.net/wp-content/uploads/2018/12/Euchre-night-_-Mohican.png 1080 1920 Teesnap Developer https://mohicanhillsgolfclub.net/wp-content/uploads/2018/01/logo-new.png Teesnap Developer2019-01-18 08:30:502019-01-17 16:44:00Join us for Euchre and dinner tonight!